We are a fitness equipment manufacturer based in Cocoa Florida. All of our products are built to order, and come with a limited lifetime warranty. When it come to functional fitness, whether you are a beginner or an advanced athlete, safety is the most important priority. 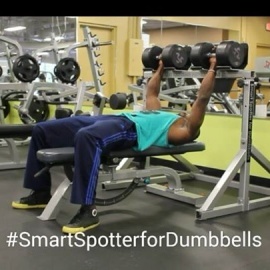 If you like lifting heavy dumbbells on chest day, but can't, because you have shoulder or back pain, or you just can't get in starting position with them heavy dumbbells, then our Smart Bench for Dumbbells, or Smart Spotter for Dumbbells, would be the right choice for you. 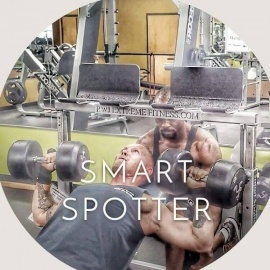 If you like doing weighted squats, but can't put a barbell on your shoulders, because of a back injury, then you will love our new Belt Squat Tower. Stay tuned to our site for more information.